All kidding aside, I can't wait to see the mods. 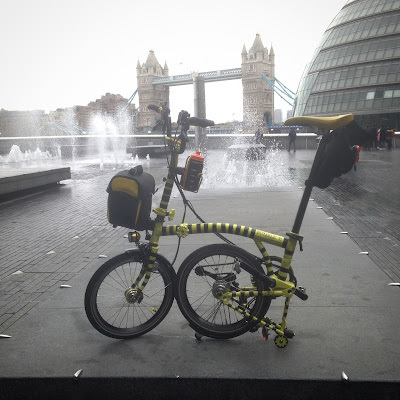 Brompton Bumble B Ride: Home 2 Work STRIKE DAY! 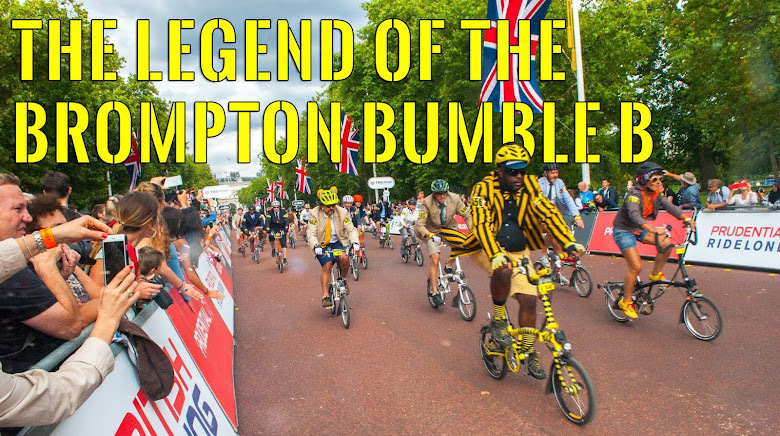 The Brompton Bumble B Blazer?